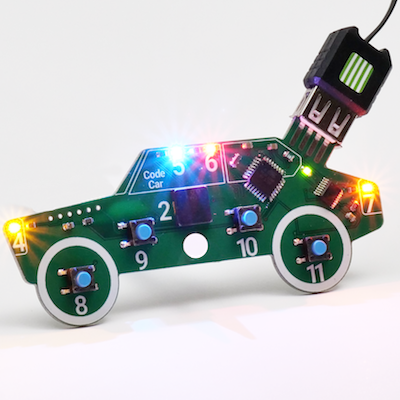 Coding for kids has never been easier. 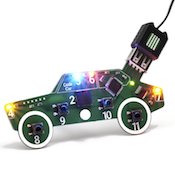 Code Car is the all-in-one package that teaches coding the fun way: hands on! "I bought this for my grand daughter, she said she loves it. She's only 6 years old, but she's advanced in her age." 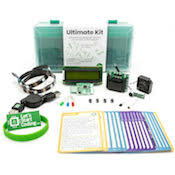 "I think that this product is more useful for my boys than learning about putting blocks together like in Tynker or another program like that. 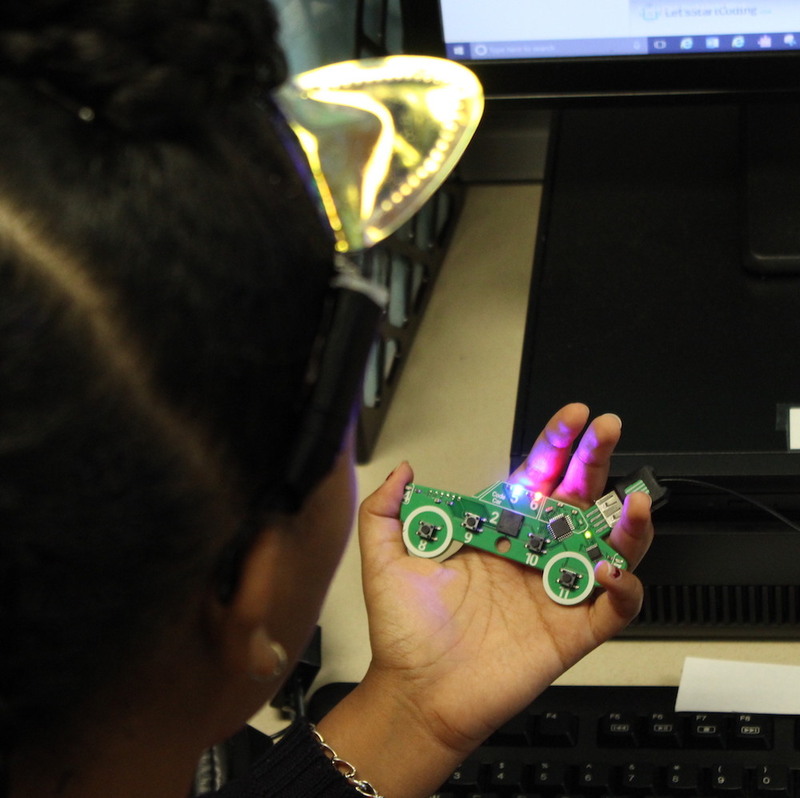 They have found more enjoyment using the kits for the last few weeks than they have for the last 4 months of using other coding programs." Retractable USB cable that plugs into standard USB 2.0 or 3.0 ports. 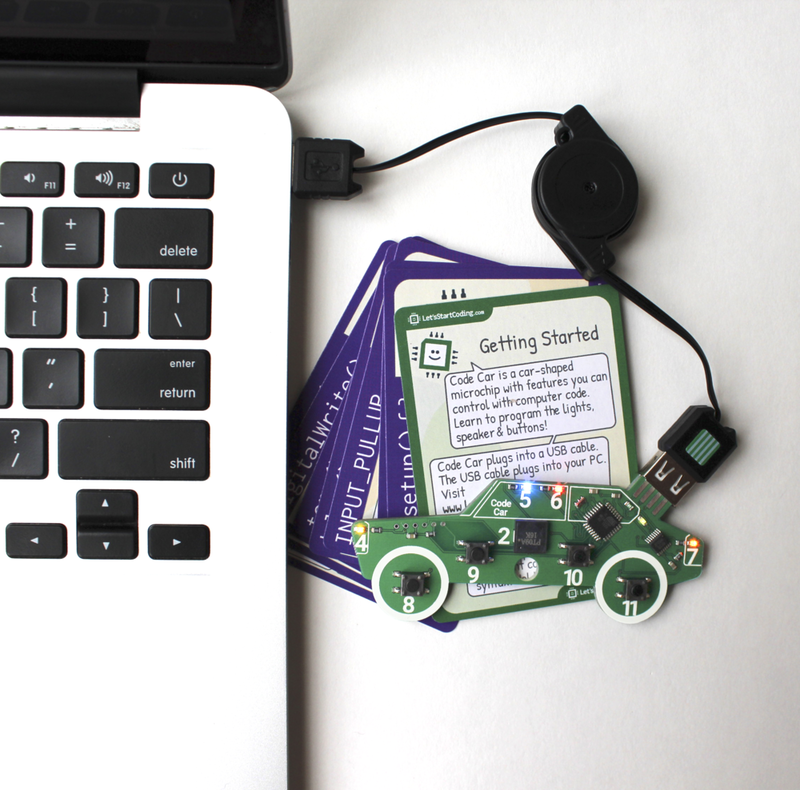 Reference cards for code concepts including: loops, functions, 'if' statements. Tough carrying case to contain all the components listed above. Software is compatible with Windows 7, 8, 10 and Mac OSX 10.9 and above, plus Chromebooks. 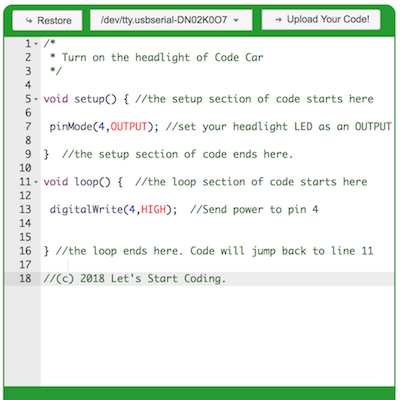 Software requires internet connection to code. 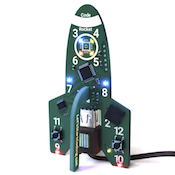 No batteries are required - the board is powered by the USB port.